If you are getting married between June-August, here are 5 things you should have completed or are at least thinking about in the next few weeks at the time of publication, (this is the end of March) Some are obvious, some, maybe not so much. Wedding Venue – believe it or not, I have heard around town that some couples are still looking for wedding venues…and their wedding is just a few months away. Absolutely everything is dependant on the venue. How many guests are you able to hold? What is the style or feel for the venue (barn, industrial, banquet hall, backyard). The list goes on and on. For the love of Pete…find a venue. The rest gets easier after that. 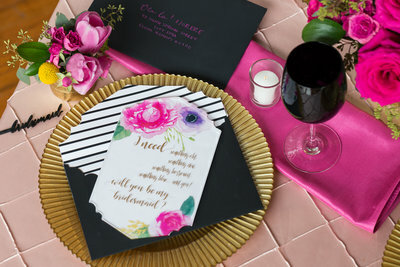 Invitations – At this point, if you are getting married in the next 2-4 months, you should be either finalizing or sending out your invitations in the next little bit. In my experience, and I am not sure why, invitations seem to be the most time consuming and stressful part of the planning process. I can’t put my finger on why! Perhaps, because it sets the tone for the entire event. Or perhaps, you now have a very opinionated fiancee, who didn’t care about the invitations until you were knee deep in paper selection. Whatever the reason, make the decision and get them sent out! 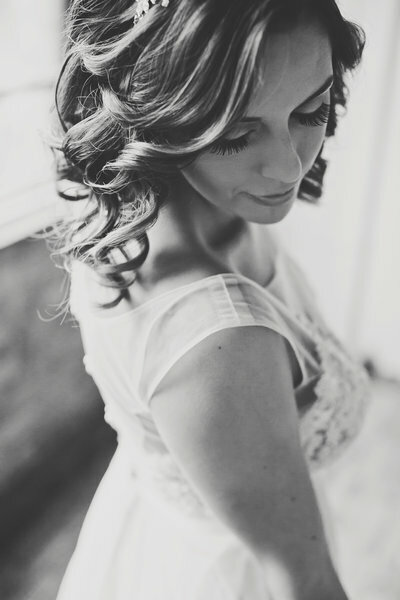 Schedule Hair and Makeup Trials – TRY your exact wedding hair and makeup PRIOR to the big day. Take some selfies. Remember, you will be standing with your right side facing your guests. Make sure you love your hair from the right side. Do you normally wear little to no makeup? 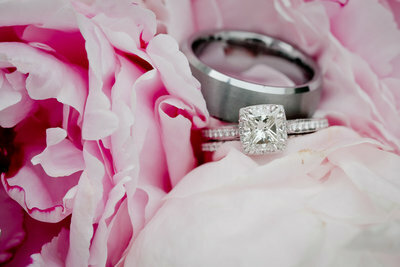 Seeing yourself with a bright bold lip might catch you by surprise and you do not want ANY surprises on the wedding day. All professional hair and makeup artists will suggest a trial, take them up on it. Some HMUA might charge extra for this, others it is built into the overall package. Ask questions and make sure you feel comfortable. Solidify Rehearsal Dinner plans – Who is hosting the dinner? Will it be a formal sit down dinner? Something more relaxed at a pizza parlor? Top Golf? Traditionally, the Groom’s family foots the bill, but with tradition out the window, anything and everything is possible. Make it something fun for your nearest and dearest to kick back and relax before all of the real formalities take place the following day. Do yourself a favor, don’t over indulge in food or beverage. No one likes the hungover look. 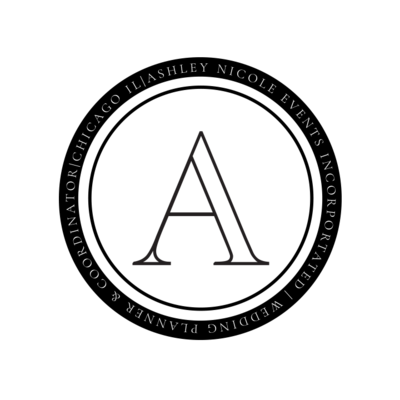 Order imprinted items (anything personalized) – With just a few months left before the wedding, you want to make sure that anything that is getting personalized gets ordered. Mistakes happen. Remember this post about getting a wrong personalized bridesmaid robe? If things do come back a little wonky, you will have enough time to contact the vendors and get the situation fixed. It would be terrible to place an order and get a wrong name or wedding date printed on 2,000 beverage napkins. If you want to find out the rest of the to-dos with a wedding fast approaching, shoot me an email and I can send you a complete list! Hi! 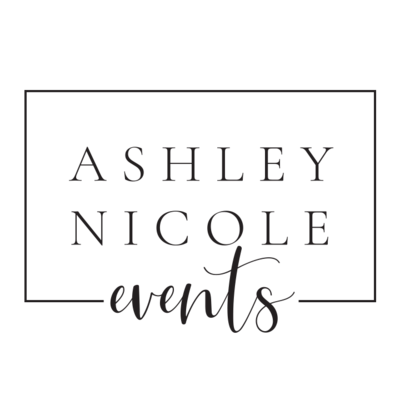 if you have any other questions on the world of event planning, drop me a line and we can chat!